How is it only mid-January? I feel like this is always the looongest month of the year. 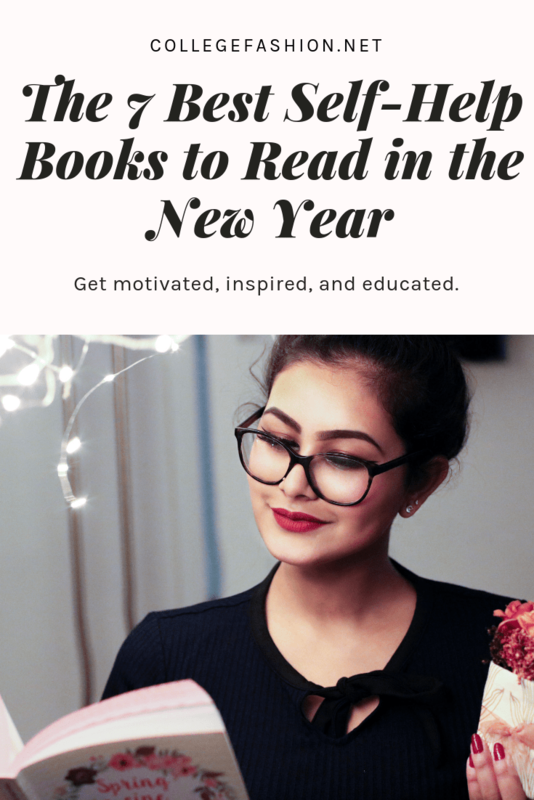 Since it’s right after the holidays (post-holiday syndrome is real) and the coldest time of the year, January is downright depressing, making it a great time to read some inspiring and motivating books. Plus, if you slacked off on your New Year’s resolutions after the first week, the end of January is a great time to get back to work on those goals and solidify them into habits for the rest of the year. It can be really hard to take that first step in making those changes, but don’t fret — the following experts have great advice on how to achieve those resolutions for real this time. 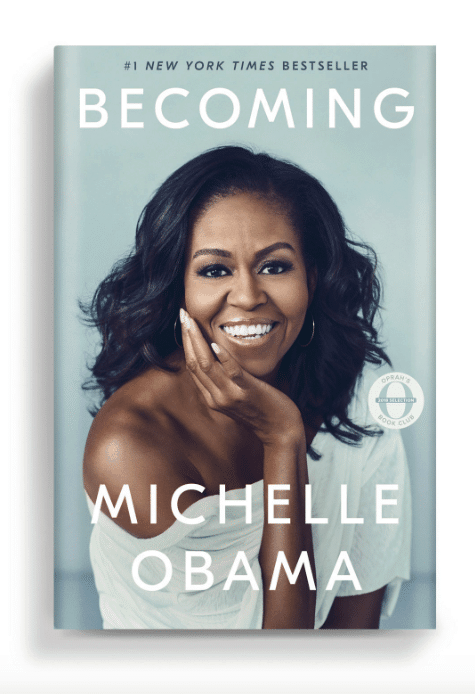 If you are slightly aware of any news happening in the world, you would know that the former FLOTUS, Michelle Obama, released her autobiographical memoir in November and broke records left and right. This book is a bestseller for a reason — Not only are Obama’s intimate, personal stories effortlessly relatable; her positive, motivated (yet realistic) attitude toward hardships will inspire you to make the best out of any situation. Why read this book: If you’re feeling burnt out or stuck in a rut with your current life situation, give this a read. Uplifting and inspiring, Obama’s personal stories will make you realize that you are not alone, and that you can fight through the hard times if you actively take control and be the change that you need for yourself. Before the hit Netflix show (and all the hilarious tweets and memes it generated), Marie Kondo’s famous book on decluttering was a bestseller that took the world by storm. If you haven’t read it yet, now is the perfect time. 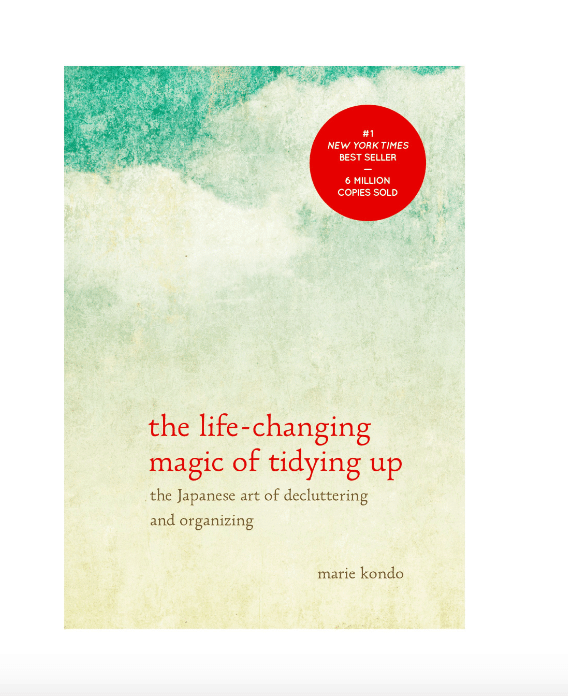 In this book, Kondo introduces her KonMari method for decluttering and organizing; in a nutshell, it’s about deciding whether an item ‘sparks joy’ in your life. Not only does this help you reorganize and declutter the mess in a space, but during the process, you’ll learn to extend the same mentality to much bigger ideals. Why read this book: If you’re looking to start fresh and detox your life, this book will be a great help. Determining whether an item ‘sparks joy’ can be tricky, but the practice pushes you to think about what everything means to you, and to pick what truly is worth keeping (and that could apply to your space, or social circle, or old habits). Sometimes actions speak louder than words, especially in the pursuit of happiness. Vanessa King’s book is chock full of happiness-promoting examples. 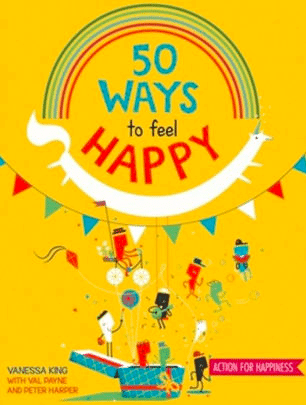 This book is unique in that it breaks down an abstract idea (how to be happy) into doable, practical steps meant to make you, and the people around you, happy. Why read this book: If you’re looking to reconnect with people around you, this is an amazing start. It provides you with a great number of fun activities that can be easily incorporated into your daily life. Going on a diet is a common New Year’s Resolution. 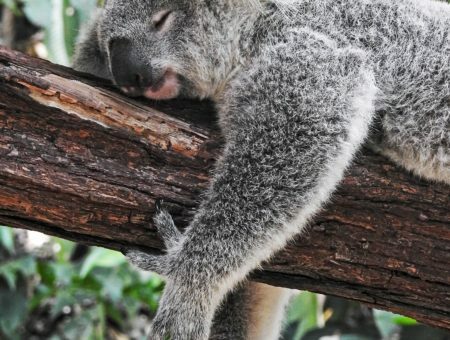 However, research overwhelmingly shows that diets don’t work. Instead of dieting, which is a waste of time, it’s important to develop healthy eating habits and a lifestyle where you can eat what you love; and treat your body in a conscious, caring manner. This book will fit into that goal: It gives you healthier swaps for common junk foods, so you can indulge while still nourishing your body. 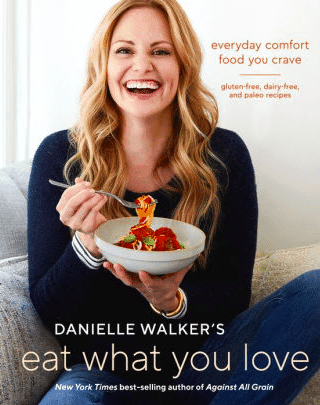 Why read this book: If you’re hoping to change up your eating habits this upcoming year, this book is perfect for you. The recipes are AMAZING. It really defies the misconception that healthy food is not delicious; and a great first step to eating healthier. This book is much needed for those times when you feel like you’ve lost your purpose in life. 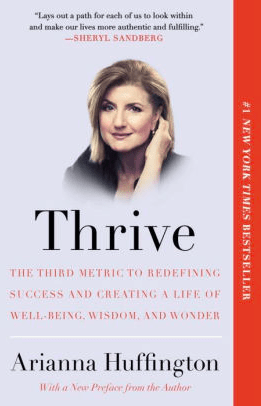 In Huffington’s book, she talks candidly about her own personal challenges in balancing her career and raising two daughters, and what success truly means to her at the end of the day. It is a necessary book in today’s world, as it really pushes us to question why we are working and striving so hard. Huffington argues that we shouldn’t be measuring ourselves by dollars in the bank or fancy job titles — instead, the level to which we thrive is what’s important. Why read this book: I think most of us (myself included) have fallen into the mindset that money and power are the only two indicators of whether someone is doing well in life. As important as it is to support yourself financially, I have already experienced working so hard to the point where I was burnt out and didn’t understand why I was doing my job in the first place. This book truly reminds me of what success can mean in other terms; for me, this was an essential lesson. Here is the list of books that would be helpful in achieving your New Year’s Resolution! Do you have any book recommendations that have helped you on achieving you goals? Would you be interested in reading any of them? Share with us in the comments below!